Monterra is a beautiful gated community spanned over 500 acres of land. 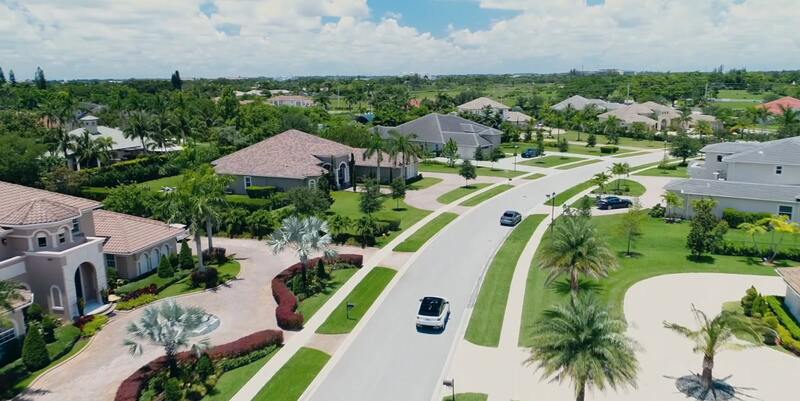 It is surrounded by beautiful lakes and natural preserves and encompasses 1,200 single family, townhomes and estates. The main entrance is manned 24/7 by security. The community features 24/7 video surveillance which is monitored by a security guard at all times. The community features a 10,000 square foot clubhouse designed with a mix of Santa Barbara architecture and Palm Beach beauty. The large clubhouse features an outdoor area with tennis and basketball courts. The interior features a family friendly atmosphere and offers a banquet room capable of seating 200 guests and a library with a large flat screen TV.